Nikola Vlasic may still be on Everton’s books, but that hasn’t stopped him tipping Liverpool to win the Champions League. The Croatia international is on loan at CSKA Moscow for the season, and scored the winner when the Russian Premier League side shocked Real Madrid 1-0 earlier this month. He’s featured 10 times for CSKA this season having turned out on 19 occasions for the Blues in 2017/18, and when the 21-year-old was asked about who he sees as favourites for the Europe’s top prize this season, he was clear on the Reds’ chances. “I would say Chelsea , but they’re not in it!" he joked to Gazzetta dello Sport , via Sport Witness . Vlasic even went on to praise Jurgen Klopp’s style of play, as Everton’s rivals sit level on points with Manchester City at the top of the Premier League following seven wins and two draws from their nine Premier League games. "In the Premier League, only the top five or six teams, managed by foreigners like Klopp or Guardiola, play great football," he continued. 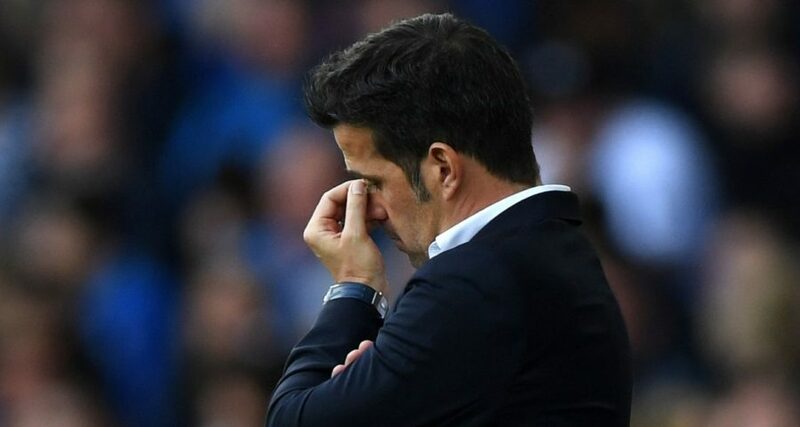 Having struggled for game-time under Ronald Koeman, David Unsworth and Sam Allardyce last season, it is unclear whether Vlasic has much of a future at Everton under current boss Marco Silva, who overhauled the Blues squad this summer . But the midfielder doesn’t seem too bothered about returning to Goodison Park at the end of his loan spell. “In the future, I’d like to play in La Liga, which is very technical," he contined.